Toorak is considered to be one Melbourne’s most prestigious suburbs, known for its opulence and the mansions that are imminent behind the wide tree-lined streets. Home of the sophisticated, Toorak Village, which offers high-end fashion boutiques, restaurants, beauty salons and outdoor cafes. 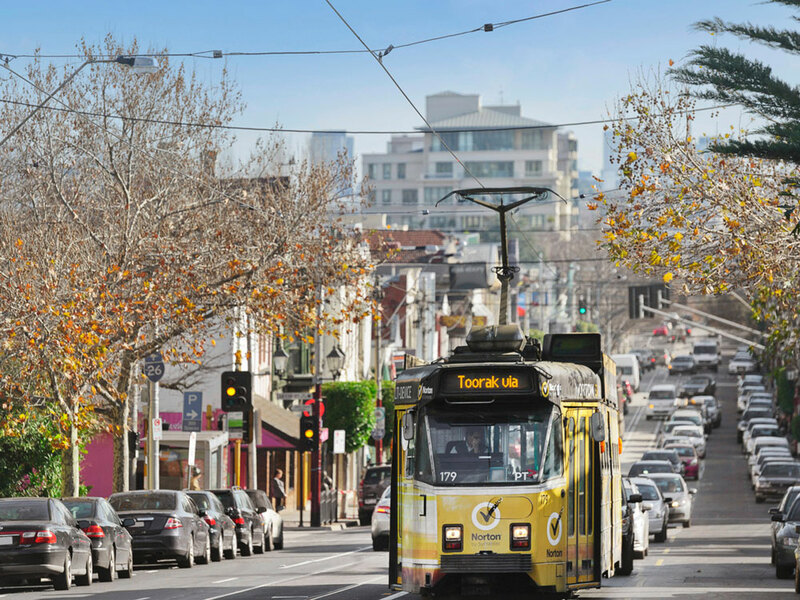 Boasting some of the most prominent private schools in Melbourne, Toorak is the perfect suburb for young families and people seeking a more relaxed and refined reality. Positioned close to the CBD, public transport and leafy parks, this suburb provides elegant, private and peaceful living, whilst still being close to all the action.